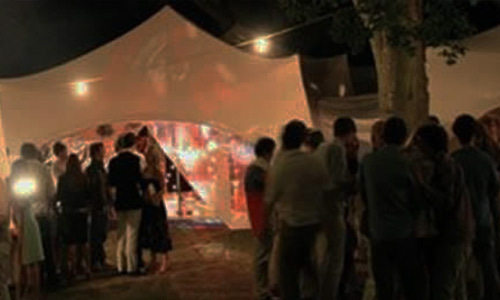 Complete Marquees is a friendly and family run marquee and event hire company based in Havant near Southampton and Portsmouth in Hampshire. Complete Marquees is a friendly, family run marquee and event hire company based in Havant near Southampton and Portsmouth in Hampshire. 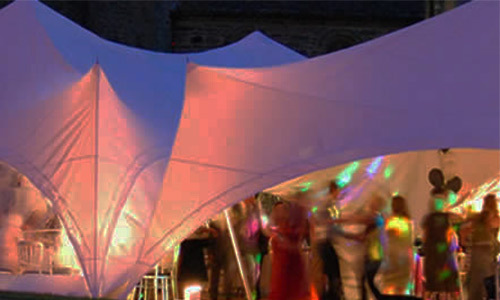 We provide a professional service throughout Hampshire, Surrey and West Sussex that provides marquee hire for weddings, corporate events and all special occasions.